There is not one traditional length, back in the day range from above the knee to the mid-calf and sometimes even to the ankle. The most versatile coats are worn at about knee length. An ankle-length coat can be overwhelming for a smaller frame while an above-the-knee coat will help elongate your legs. The opposite is true for taller men, who should avoid short coats that would only elongate the legs further. 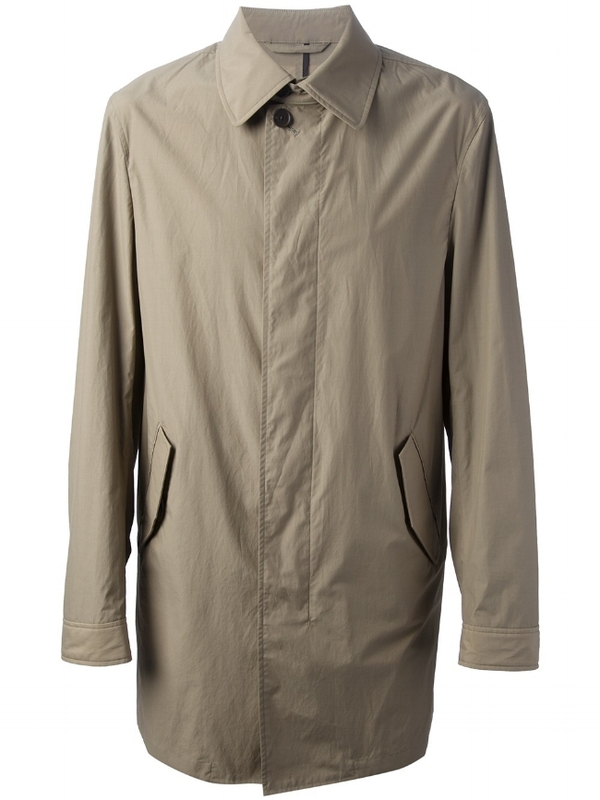 Trench coats reach just below the knee, or to the knee are best. When to Wear or Not to Wear a Rain Coat? It is appropriate with casual wear as well as business suits, and it is an ideal travel companion due to its moderate to light weight, water repellency, and versatility. 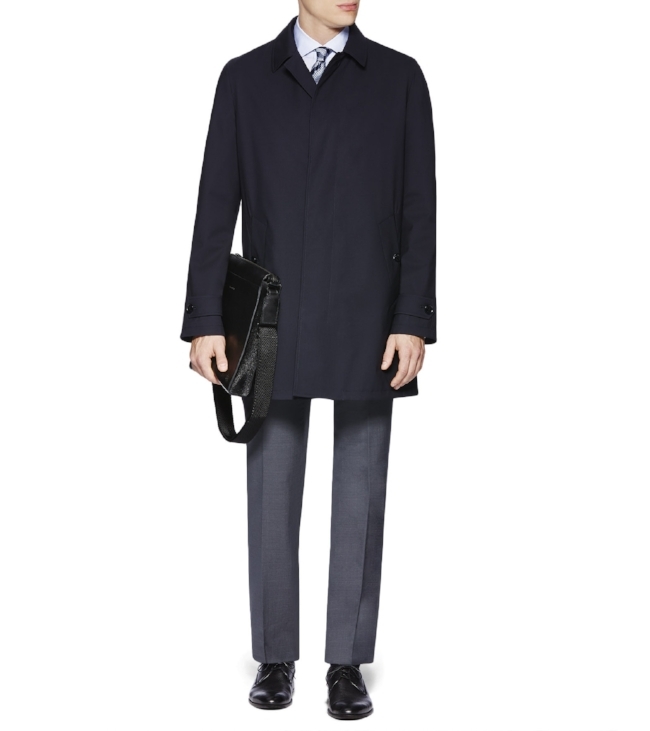 Despite its manifold uses, the trench coat is not appropriate for formal evening wear such as black tie or white tie.